Letting your junk car waste away on your property is losing you money. Rather than watch it rot and rust, you should be selling it for some good cash. This is possible to do in Melbourne with the help of a junk car removal team. Hazara Car Removal can help you to get rid of the vehicle and get paid for it. This is money in your pocket that you did not have before, and money that would have been gone if you let the car just sit there. If you are considering doing this, you need to remember that you cannot just call and have the car removed and receive your cash. You actually have to prove ownership, or else you are out of luck. No one is going to take you on your word so make sure that you have the appropriate paperwork. Collect all of the documents that prove that you have full ownership and you will be able to sell without a problem. Show this paperwork when asked and everything should go by smoothly. If you do own the vehicle but do not have all of the paperwork, make sure that you go out and collect that paperwork as soon as possible. Stay informed on prices, too. While you may want to sell your car, you do not want to be ripped off. It may be junk, but it still holds some value. Keeping this in mind, do some research. Look into the value of the vehicle itself and then consider other factors. This means condition of the body and the engine, looking over the entire vehicle until you can get a full picture. Bring it to a mechanic to have everything checked over professionally. This will give you an idea of price and for how much you should be selling it. Reach out and begin getting some offers. You can do this with more than one place, too. 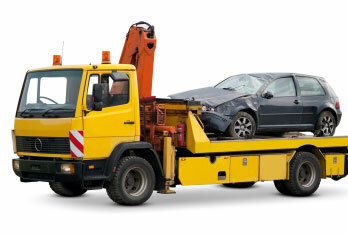 Melbourne has numerous car removal locations and, while they might not all be the best, they can help you. You will be able to see the prices of different locations and begin comparing. Talk about what prices are possible and what prices other places are offering. You might be able to get more cash than you think. Once you settle on a price, make the deal. It is not too difficult and it can be done rather quickly. 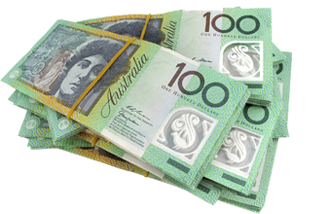 You will have that old junk car off your property quickly with some cash to show for it. If you made a good deal, it might be well worth the time and effort. All of this is easy to do. You just need to begin taking the first steps by having everything required and reaching out. Doing this is going to make selling your junk car a lot simpler than you might think. Melbourne has the locations that you need, so it is really up to you. Make sure that you get a good price so that you are happier with the outcome.